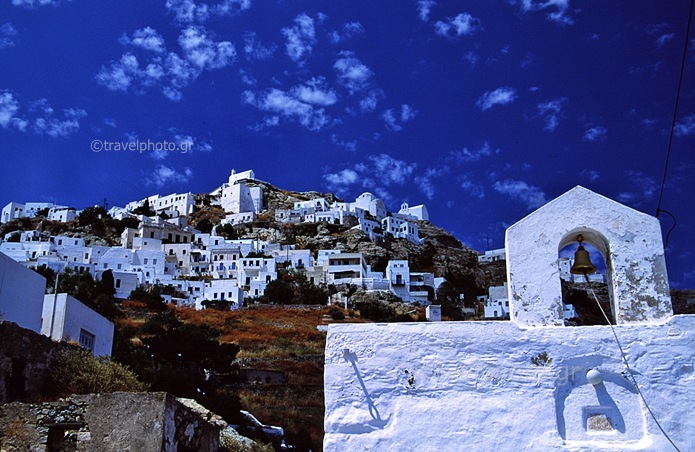 Serifos is an island with a quaint beauty, preserving at the same time the traditional Aegean character. 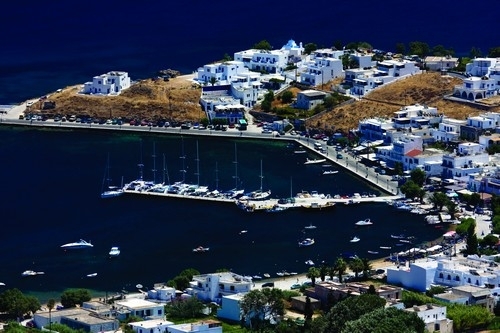 The whole island is a balcony to the northwest all blue and sunny Aegean. 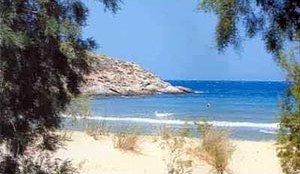 It is a true challenge for vacations, new experiences and unforgettably unique moments. 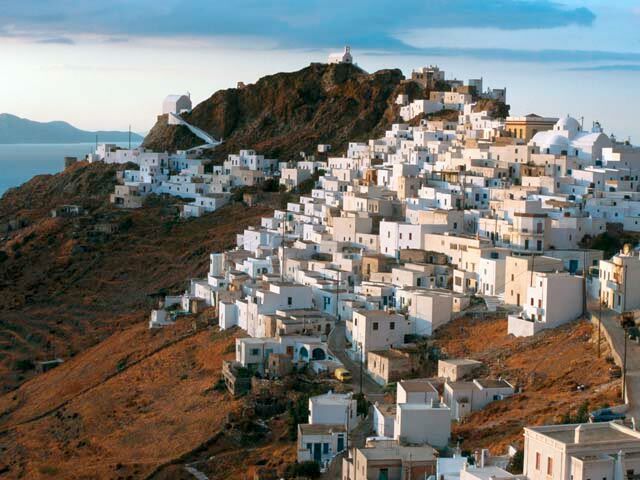 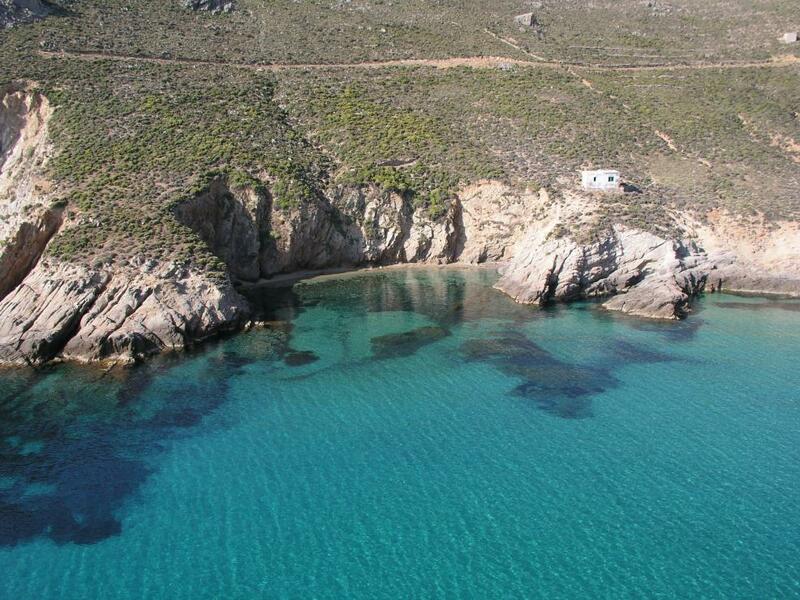 What will surprise every visitor is that Serifos has a 12 km of those are sandy beaches. 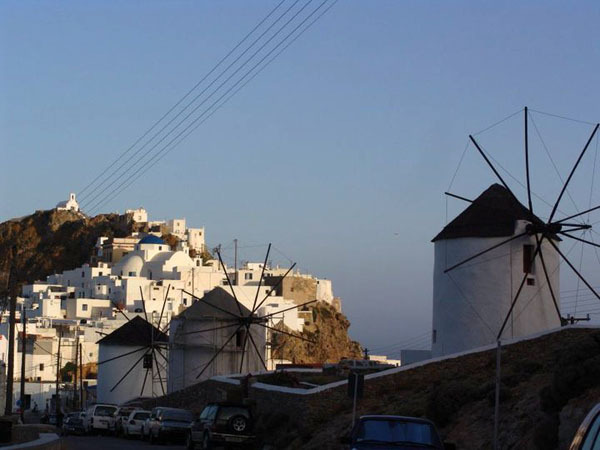 The capital of the island, Hora, is built on a vertical rock creating an amazing picture with its small white houses crawling up towards the top of the castle and its wind mills gloriously watching the port. 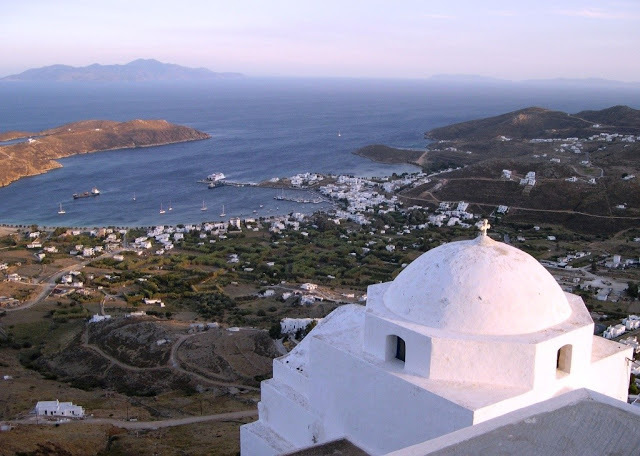 The most famous and remarkable places we propose for your visit or stay is Koutalas, Megalo Livadi, Panagia, Livadakia, Giannis, Platis Gialos, Sikamia, Agios Sostis, et cetera.. One important place is the church of Agios Ioannis Theologos (St. John) which is carved on a rock, on top of the ruins of the ancient temple of Athena (Minerva). 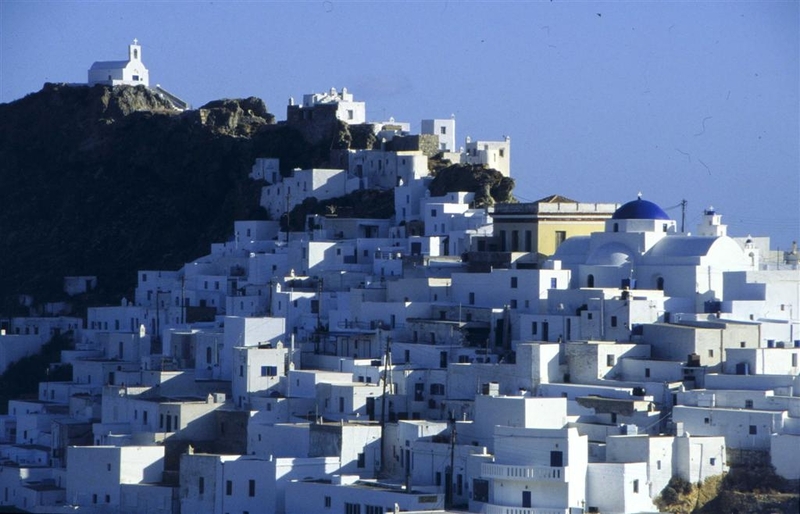 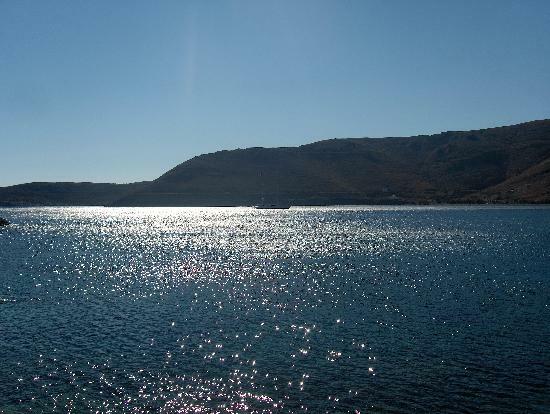 You will love Serifos as soon as you visit, because its uniqueness and its charm will fascinate you.